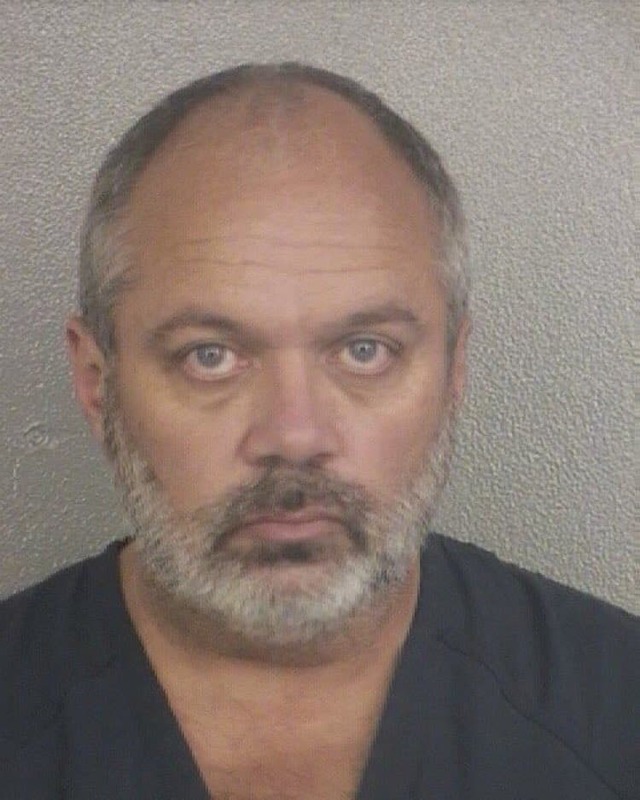 Craig Allen Jungwirth, 50, is accused of violating a law of interstate commerce when in Aug. 30 Facebook posts he allegedly mentioned the Pulse nightclub massacre in Orlando and made threats planned for Labor Day weekend in the Wilton Manors area. Jungwirth was arrested Saturday by the Florida Highway Patrol in Osceola County on an unrelated charge of driving on a suspended license, said Orlando Police Lt. Richard Ruth. If convicted, Jungwirth could face up to five years in prison, a fine, or both. Jungwirth is expected in federal court in Orlando on Tuesday.